​Every spring we lamb 250 ewes in our barns, before turning some 400 lambs and their mothers out onto the new grass in our rolling meadows when the weather warms up. For the second year in a row, we are opening the farm gates to the public to allow them to see what happens – from birth right through to the lambs’ first steps out on the fresh spring grass. All refreshments in aid of charity (Air ambulance, Catherine house, Horley church). Tickets can be bought from the farm on the day: All Tickets: £3 (Under 2′s: Free). 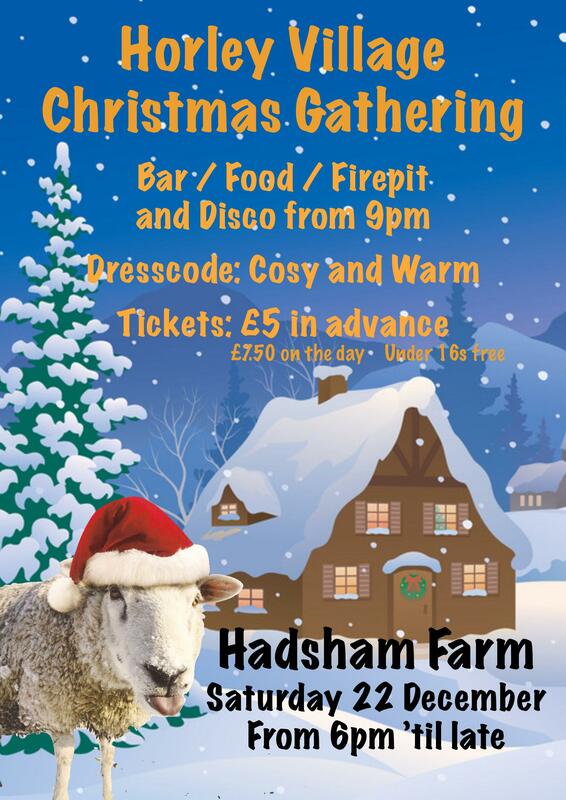 Click Hadsham Farm for more information or visit Hadsham Farm Facebook Page. This entry was posted in Villagers and tagged Had sham Farm, Lambing on March 28, 2018 by thehorleyviews.